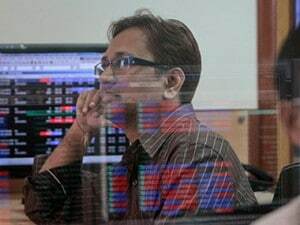 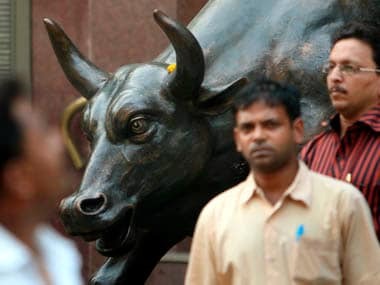 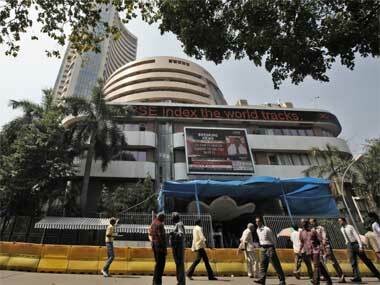 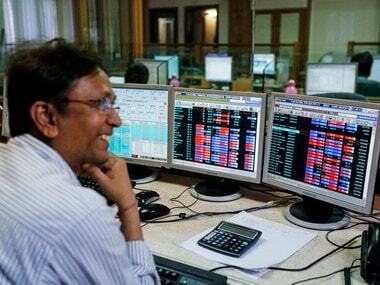 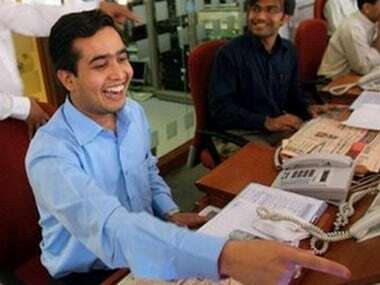 The 30-share Sensex was trading 88.01 points, or 0.25 percent, lower at 35,788.21. The index had lost nearly 1,000 points in the previous six sessions. 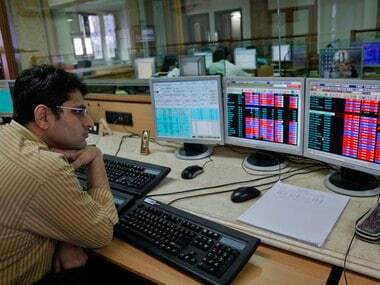 Also, NSE Nifty was trading down by 30.40 points, or 0.28 per cent, at 10,715.65.